Community response to the brand survey was incredible! Not only did the year round community respond, the resorters that summer there from warmer climates were glad to offer input. 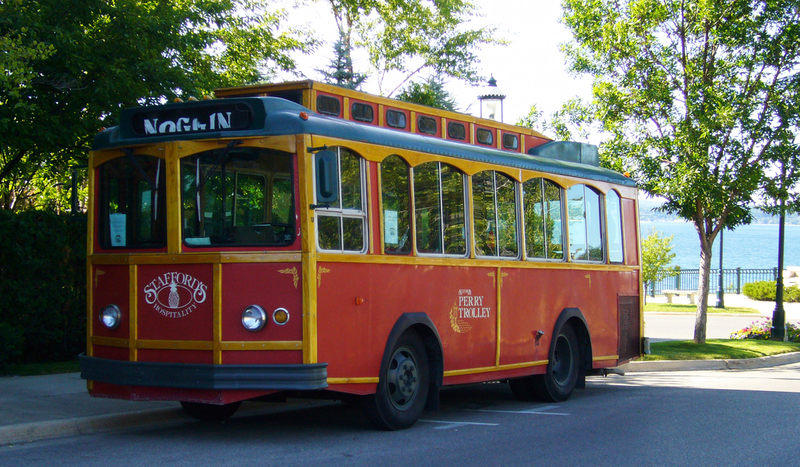 A beautiful resort town, in Northern Michigan, on a hill overlooking Little Traverse Bay. 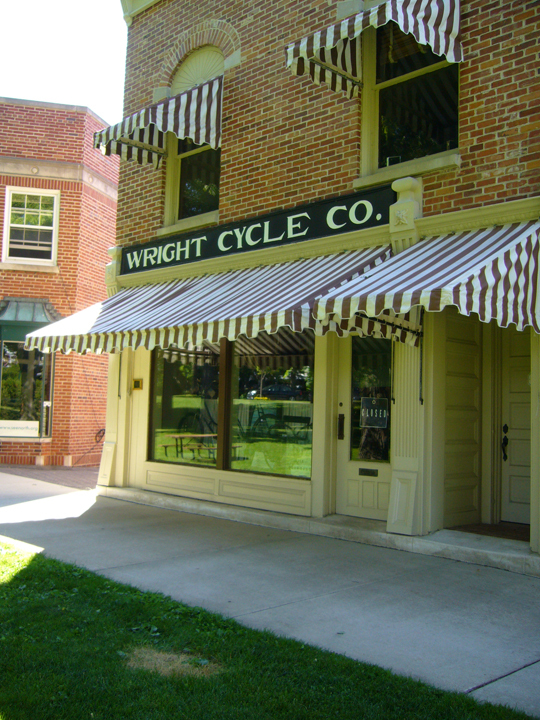 It’s an authentic, intimate town with historic charm that you enjoy at a relaxed pace. The breathtaking view of the bay creates a soothing experience, especially as the sun sets, and the unique shops and intimate restaurants make you feel right at home. It’s no wonder people traditionally return every year to summer here.. 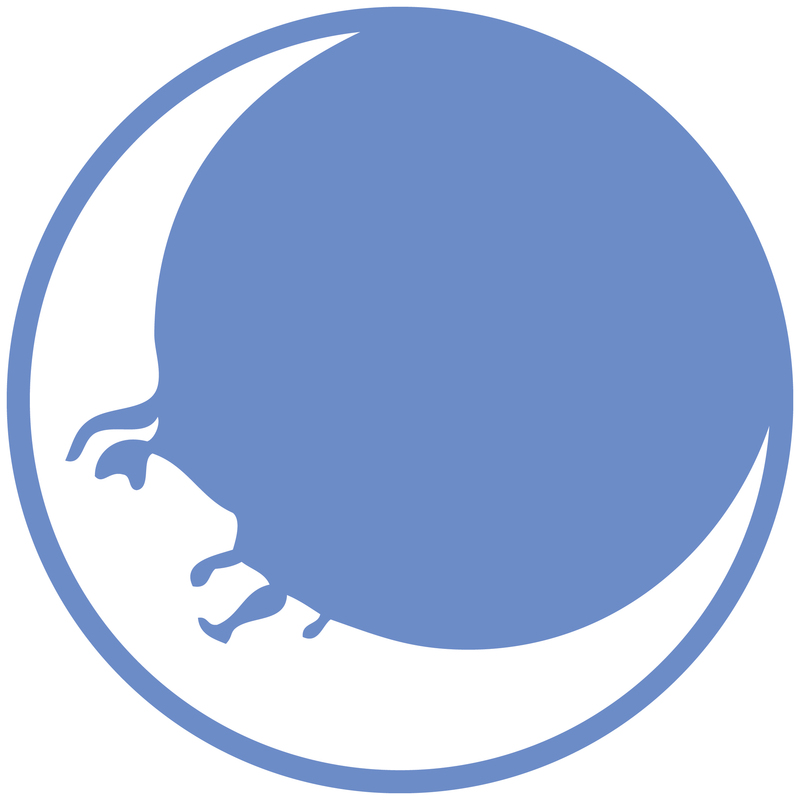 The marketing committee unanimously agreed on the “Treasures from the Shores to the Stores” positioning line and logo image. The strategy included a bank of ideas to embrace their brand, from event suggestions, to rickshaw bicycle tours, to fountains in stores, art trail to and from the shores, treasure hunts and watercolor contests for kids. Treasures can be everything from family memories, relaxing by the million dollar sunsets, Petoskey stone hunting, and of course taking home that perfect memento from your favorite boutique. 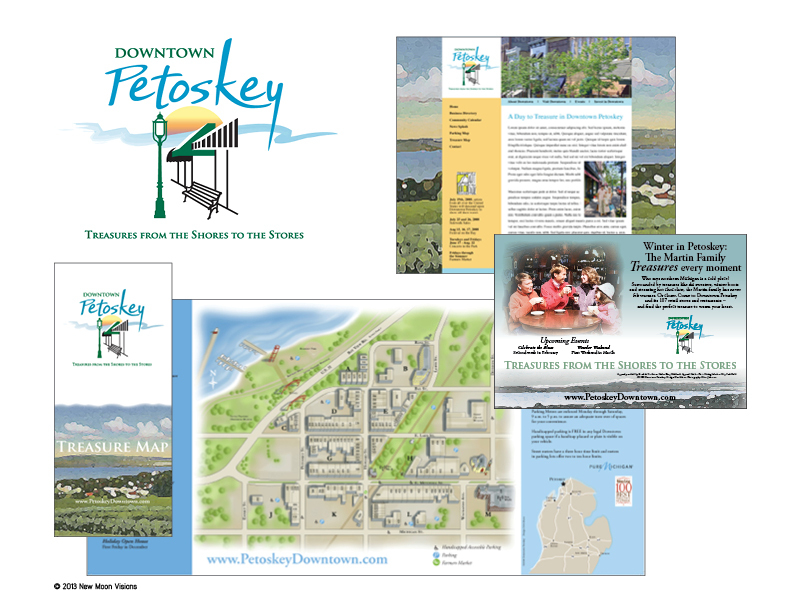 The ad campaign portrays a family’s Petoskey experience from season to season.. The Treasure map we created with the watercolor theme was noted at a Michigan Downtown conference for it’s quality graphics.